There are four steps you should take after a St. Louis car wreck to protect your legal rights. If your car or commercial vehicle is damaged in a car accident, you will need to have it repaired as soon as possible. If the damages were caused by another driver’s negligence, you may be entitled to financial compensation. An experienced St. Louis car accident lawyer can help you understand your legal rights and what you may be entitled to. There are certain steps you need to take after a car accident to protect your legal rights. The first thing to do after your car gets damaged in an accident is to take pictures and videos of the accident scene, including your damaged car. Take pictures of any scratches, dents, and other damages. You may need to show those pictures to your insurer when making a claim for compensation. Make note of the names, addresses, and contact information of the other parties involved. Keep any bills from the repair shop, as those documents will help you prove the amount of financial losses you suffered. Reporting a car accident to the police is mandatory by law in Missouri. You should report to the nearest police station. Request a police officer to visit the spot as soon as possible, so that they can witness the damages. Collect a copy of the police report and keep it handy for future use. Next, inform your insurance provider about the accident. If you were hit by an uninsured or underinsured motorist, you may need to claim compensation from your own insurance company. 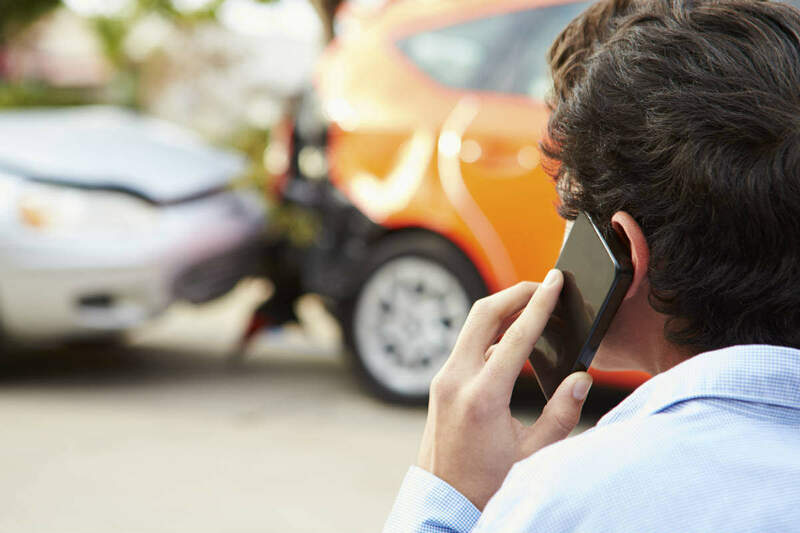 After you inform the insurance company about the accident, they will send an adjuster to the accident site to review the extent of the damage. The adjuster may suggest taking the damaged car to a repair shop of their choice. However, you are free to decline the proposal and have your car repaired by a preferred vendor. The insurance company may offer you a lump sum settlement amount and ask you to sign an agreement, which would prevent you from making any compensation claims in the future. It is always advisable to consult with a St. Louis car wreck attorney before signing any such agreement. Some insurance policies may be liable to pay you for a rental car while your car is being repaired. Check whether such options are available. Filing a car accident claim can become complicated. When you bring your claim to us can evaluated it for free and help you determine if you are entitled to compensation for any damages you have incurred, both past and present. Contact The Hoffmann Law Firm, L.L.C. at (314) 361-4242.